Natural disasters occur all over the world, and disaster preparedness and prevention is an universal issue. Disasters can happen anytime, anywhere, to anyone. Including the recent disasters in Kobe (1995), Tohoku (2011), and Kumamoto (2016), Japan has extensive experience dealing with natural disasters on both a national and local level. Earth Manual Project is an accumulation of knowledge and innovative ideas based on these experiences. This includes the work of experts, architects, designers, and artists. The goals of the project go beyond national borders, and encourage cooperation with a vision toward the future. Earth Manual Project evolved into an exhibition, showcasing a selection of these creative ideas for disaster preparedness. To date, the exhibition has traveled from Japan to Southeast Asia, accumulating new ideas and evolving to fit local conditions with each stop. A native of Hyogo Prefecture, Hirokazu Nagata became interested in disaster preparedness after experiencing the Great Hanshin-Awaji Earthquake firsthand in 1995. Feeling strongly that the memory of the earthquake should not fade, Nagata established the +arts (Plus Arts) in 2006 to educate the public on disaster preparedness. 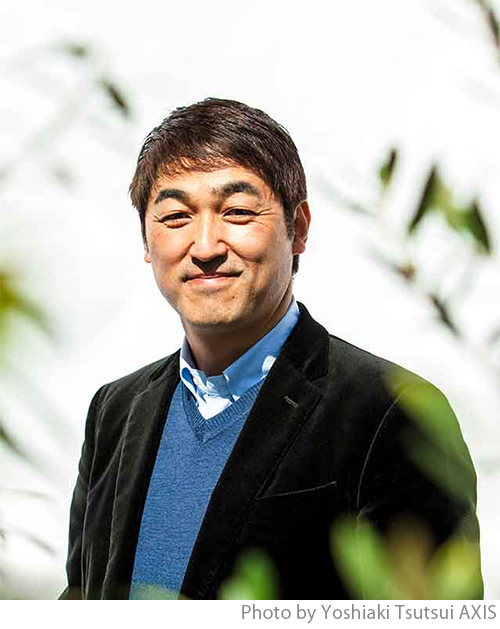 Working with organizations like the Japan Foundation, JICA, and Kobe City, Mr. Nagata has expanded his work beyond Japan to include over 20 countries in South East Asia and South America. 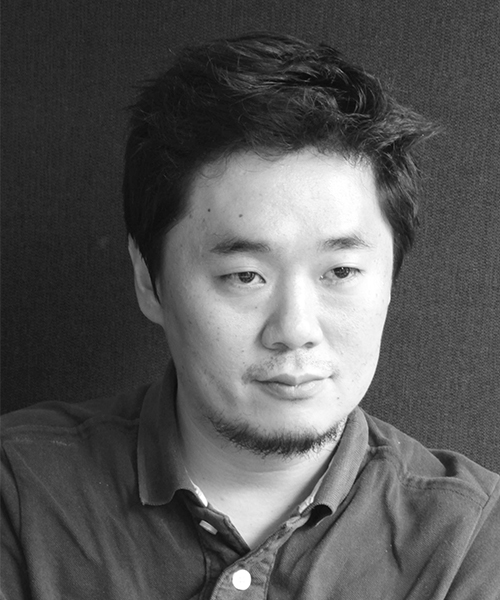 Masashi Sogabe has worked on numerous projects such as Toyota Group Pavilion at the Aichi Expo 2005 that received a Good Design Award, and the “mAAch ecute KANDA MANSEIBASHI,” a multi-use shopping complex located in a former train station that won an AIJ (Architectural Institute of Japan) prize in 2015. Sogabe has collaborated on several disaster preparedness projects, including the exhibition design for the Earth Manual Project in Kobe, Japan in 2013. 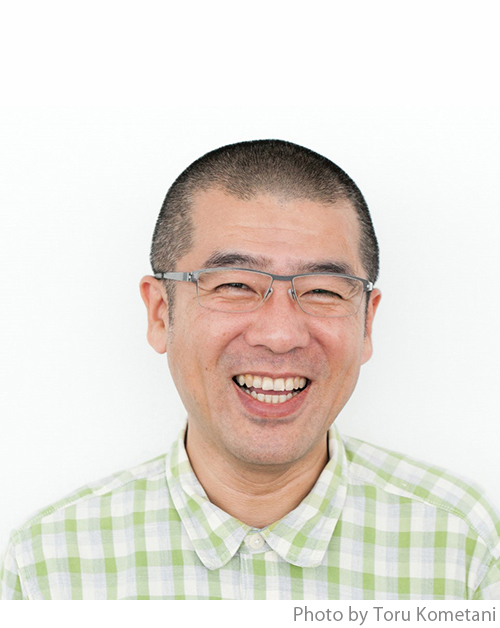 Bumpei Yorifuji started his own design firm, Yorifuji Design Office, in 1998 and established Bunpei Ginza in 2000. Yorifuji has been the art director for many corporate advertisements as well as public service campaigns. His major works include: the “manners” posters series for the Tokyo Metro, an etiquette campaign for Japan Tobacco to encourage smokers to be more considerate, the “ITSUMO no MOSHIMO” advertising campaign for MUJI, a tourist map of Fukushima for Fukushima Prefecture. In addition to marketing and advertisement work, he also does book design, illustrations and writing. 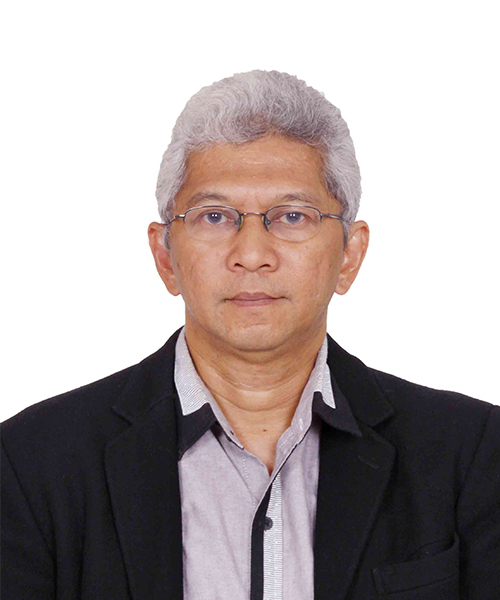 Born in 1962 in Yogyakarta, Indonesia, Ikaputra is a Doctor of Engineering at Osaka University and an Associate Professor at Department of Architecture & Planning, Faculty of Engineering, Universitas Gadjah Mada in Yogyakarta. He experienced the Great Hanshin-Awaji Earthquake in 1995, the Central Java Earthquake in 2006, and the Gunung Merapi Eruption in 2010 (the latter two disasters both affected Yogyakarta), and lent his support to the reconstruction efforts after these disasters. Since graduating as an industrial designer, Ruttikorn Vuttikorn has been interested in and fascinated by toy design. She doesn’t consider a toy as merely a plaything, but as a development tool for society and individuals. 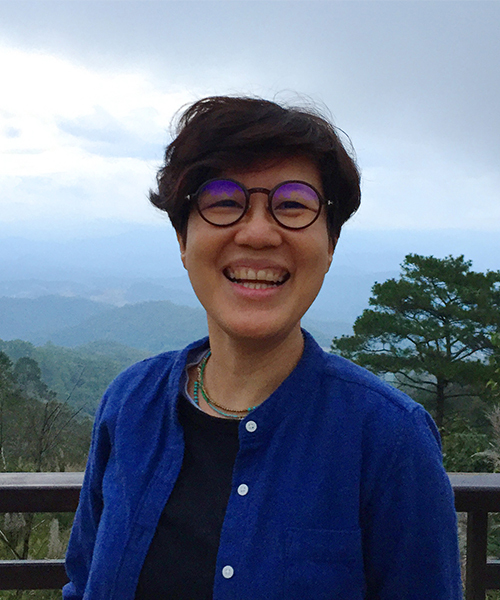 With NGOs and government agencies, she develops games that educate children to understand and solve diverse problems, including environmental, social, and political problems. For more than 2 decades, she has been active in social development through play as she strongly believes that for society to improve and advance, every child should have equal access to “quality play”. Earth Manual Project – This Could Save Your Life is an exhibition collaboration between The Japan Foundation Asia Center and Parsons School of Design/The New School, in cooperation with Design and Creative Center Kobe (KIITO) / Plus Arts. International transportation for this exhibition is generously supported by ANA (All Nippon Airways Co., Ltd). This exhibition is made possible with the cooperation of the NHK (Japan Broadcasting Corporation). Special support is provided by the Permanent Mission of Japan to the United Nations. Special thanks to Japan Society, Inc., AIG Japan, MUJI (Ryohin Keikaku Co., Ltd.), and Procter & Gamble Japan.